The Department of Communicative Disorders offers a graduate program in speech pathology leading to the master of science (MS) degree. 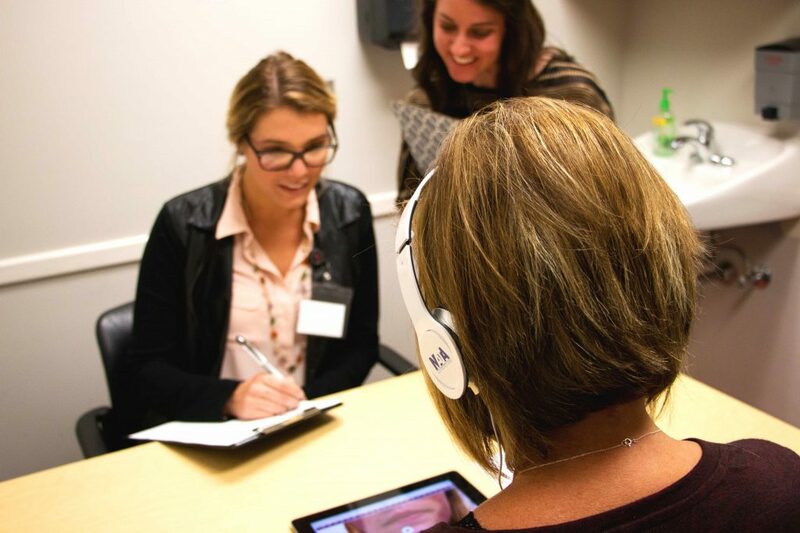 Our program is accredited by the Council on Academic Accreditation in Audiology and Speech-Language Pathology (CAA) of the American Speech-Language-Hearing Association (ASHA). The University of Alabama Master of Science degree program in speech-language pathology is designed to prepare speech-language pathologists to contribute to the prevention, assessment, and treatment of communicative disorders. Students completing the requirements for the MS degree at The University of Alabama meet the academic and clinical practicum requirements for the American Speech-Language-Hearing Association’s Certificate of Clinical Competence in speech-language pathology and for state licensure in Alabama.